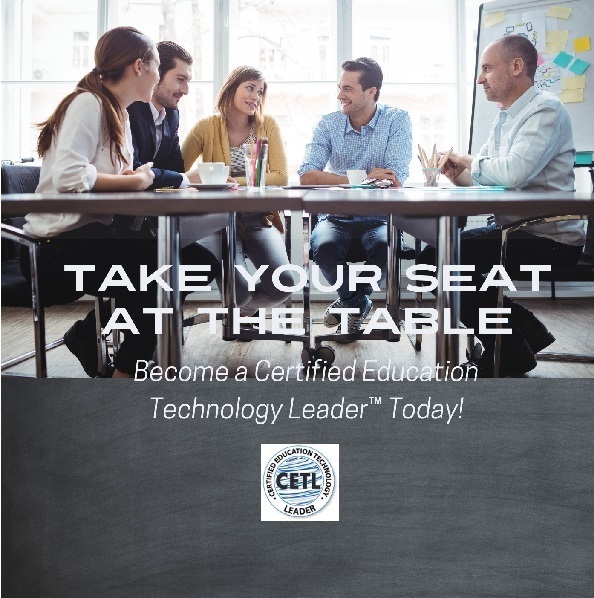 CoSN offers a 2 day facilitated preparatory session where candidates will learn about each of the Framework elements from experienced instructors. This course will help you assess your knowledge of the content, sort out which general topics are covered on the exam, and identify content areas you need to focus on using our skills assessment tool. CoSN qualified instructors will provide content to help you comprehend all areas of the CoSN Framework of Essential Skills, which is the basis for the CETL exam.